The Ace is SOG's most accessible and affordable knife. 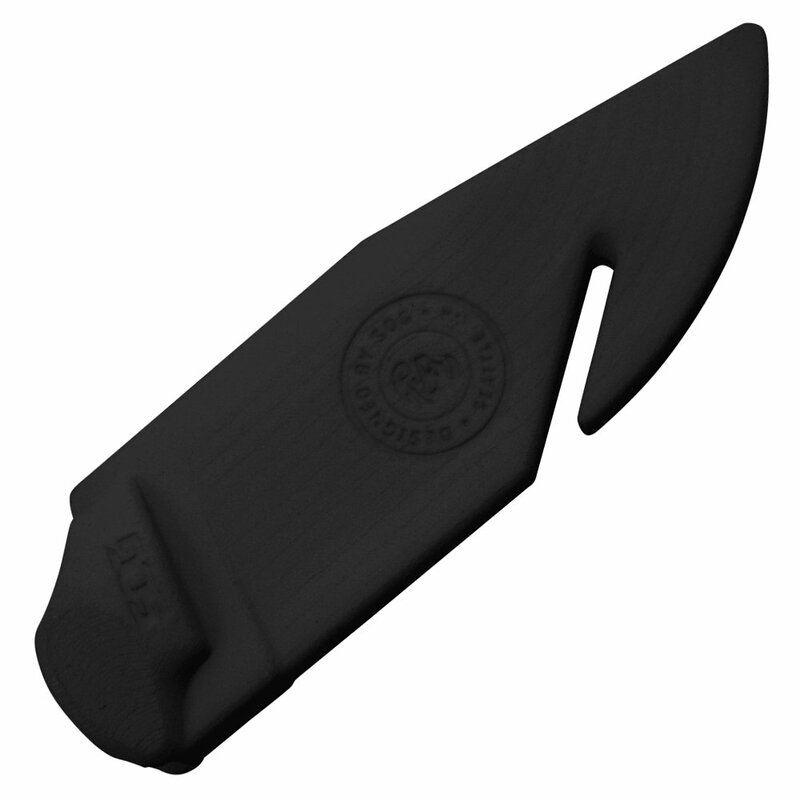 With a black sheath and a grippy textured rubber handle, this is the knife you can grab and know you'll be prepared. 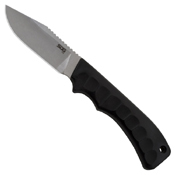 Featuring a 3.8 inch clip point blade for versatility, the Ace is your best friend when it comes to the outdoors. This knife is ideal for tasks like whittling fire-starter strips, batoning wood for kindling, and crafting a shelter. The sheath even comes with the Groove for cord cutting! And, like all SOG knives, it comes with our lifetime warranty, meaning you can always depend on the Ace.